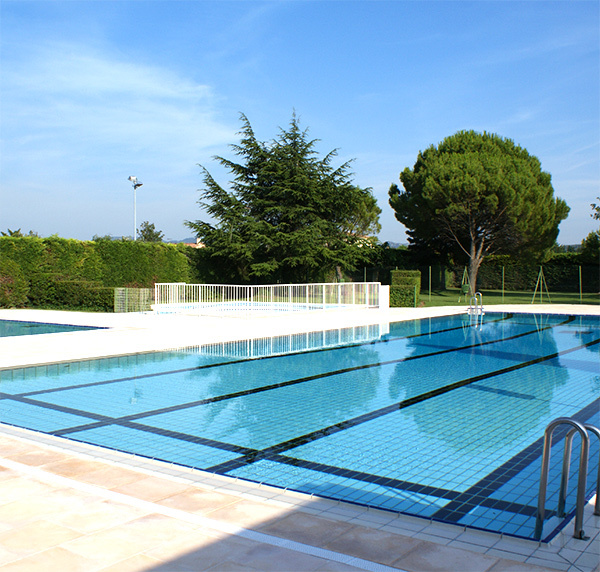 The Mallemort swimming pool is located Avenue Charles de Gaulle in L’Anneau sports centre. All three pools - one for swimming, one for children and one wading pool - are entirely open-air. Facilities are open to the public in July and August. The swimming pool is open every day from Saturday 7rst July to thursday 30th August inclusive from 11 am to 7 pm.